The building on Union Street was built in the early 18th century. Back then it was home to a printer, and other merchants before the Atwood & Bacon Oyster House opened in 1826. 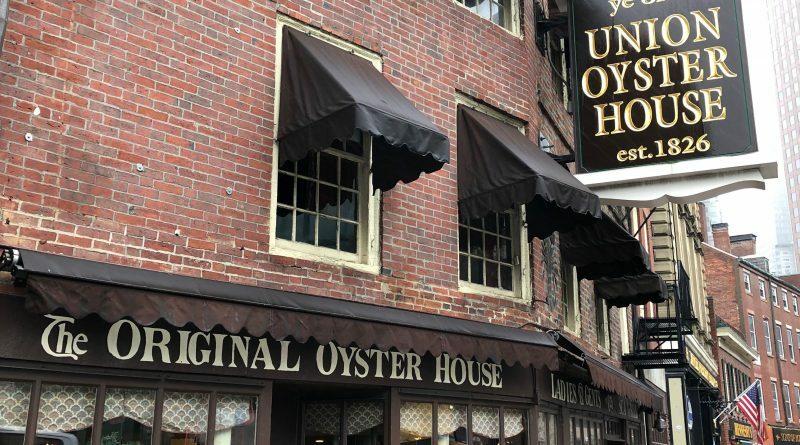 Over the years, the business would change hands several times before settling on the name ‘The Union Oyster House.’ Today it is the oldest continuously operated restaurant in the United States. Former United States Secretary of State and Massachusetts Senator, Daniel Webster was a regular here in the 19th century. It was said he would consume six plates of oysters and a glass of brandy for lunch, then go about his day as a civil servant. John F. Kennedy also was a regular at the Union Oyster House. He would come for lunch at the restaurant every Sunday. He would sit in a back booth of the second floor where he could eat his lunch and quietly read the newspaper. 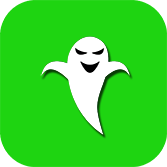 According to former employees, the restaurant is haunted by the ghost of former U.S. President John F. Kennedy Jr. Some have claimed to see him in the dining room in the early morning hours sitting at a booth. In addition to JFK’s ghost, employees also tell stories of doors opening on their own and seeing things move on their own in the kitchen. It’s believed that a former employee who worked as a chef still resides in the building. He likes to make his presence known from time to time, especially when he sees someone in the kitchen not putting something where it belongs.